Artist Of The Week this week is Val Maugenest with her track ‘Pieces’. 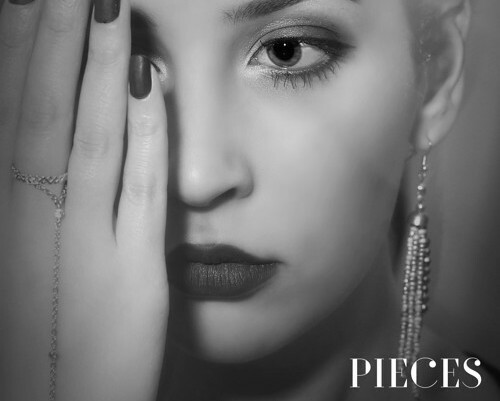 ‘Pieces’ provides a rich tapestry of textures and colours from the very start drawing the listener in. The chorus melody is unusual and yet super catchy. When you are least expecting it, an intimate middle 8 featuring a male vocalist creates a great contrast to Val’s voice, before the song builds to the final chorus. Well worth a listen or three!